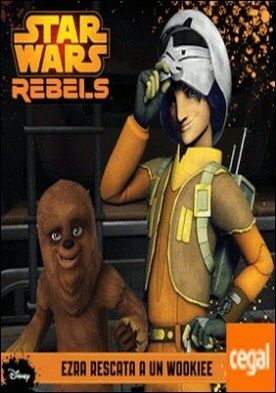 Star Wars Rebels. Ezra rescata a un wookiee . Cuento por AA. VV.